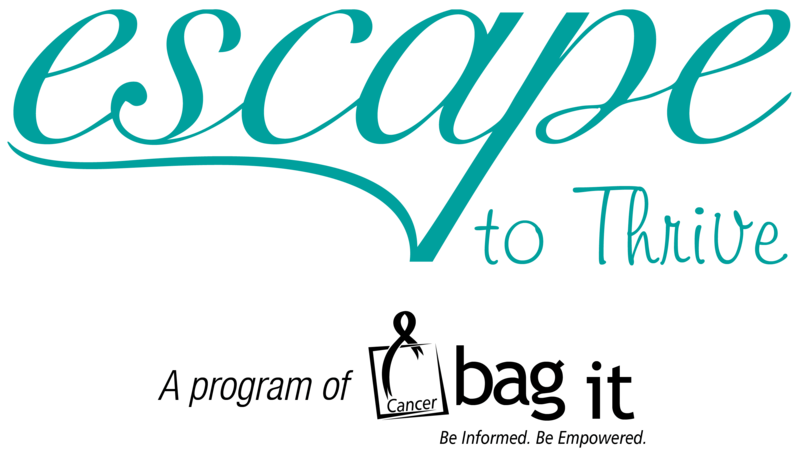 Escape to Thrive supports advocates to continue their work effectively – all with the ultimate goal of improving cancer patient education and outreach. 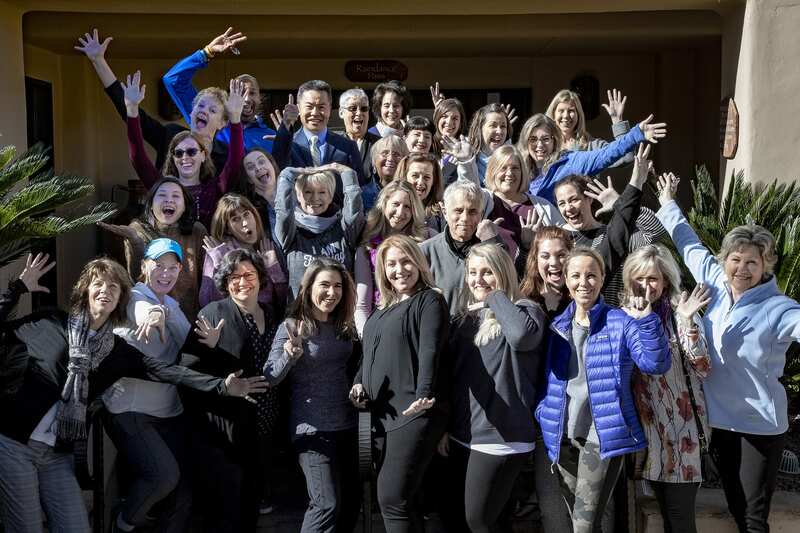 No other conference offers this balance of learning and skills complemented by improved well being to embrace the WHOLE advocate – professionally and personally. On the front lines of cancer advocacy as a professional or volunteer survivorship advocate? Affiliated with a nonprofit cancer organization? A patient educator, navigator, social worker, blogger, research reviewer, community outreach/support group leader or engaged in other advocacy work? 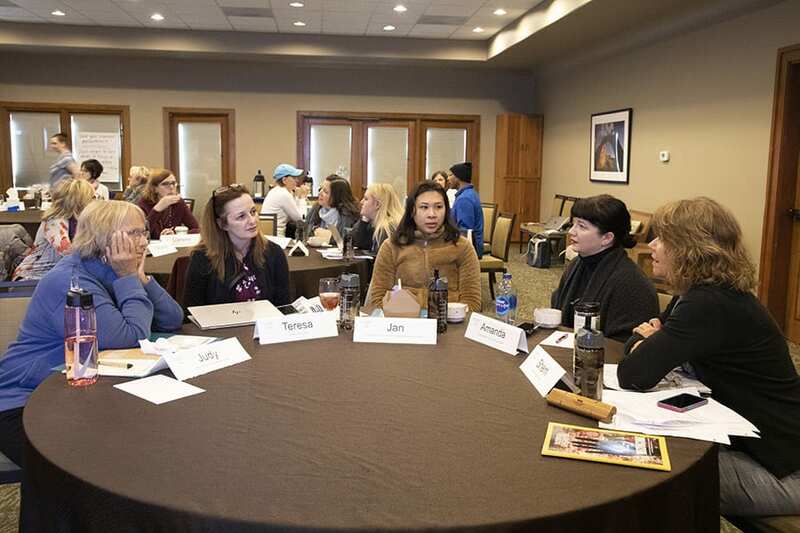 Seeking to gain productive collaborations and powerful partnerships with fellow cancer advocates, industry representatives and other stakeholders? Wanting to know more about cancer updates and their impact on future patient care? Looking for ways to combat compassion fatigue and prevent burnout?